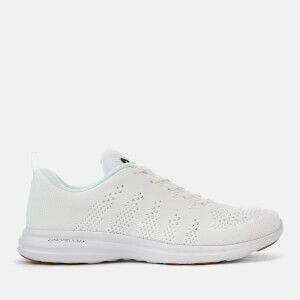 The ‘TechLoom Breeze’ trainers from Athletic Propulsion Labs blend luxury with performance. 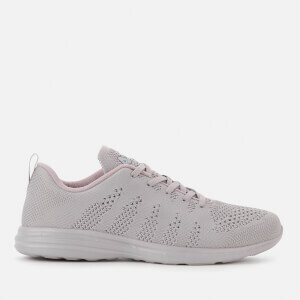 Crafted with seamless TechLoom knit uppers, the lightweight running trainers are designed with extreme stretch to move with your feet and an internal speed lacing system with exposed eyelets to enable a full range of motion. Upper: Textile. 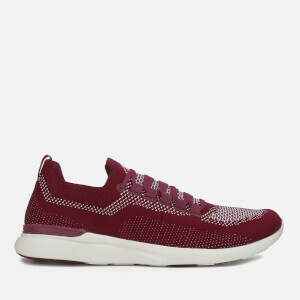 Midsole: Propelium™. Sole: Rubber.